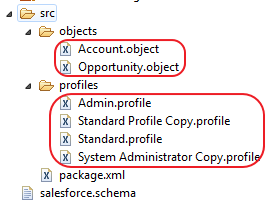 SimplySfdc.com: How to check Record Type enabled for Salesforce Profiles easily? 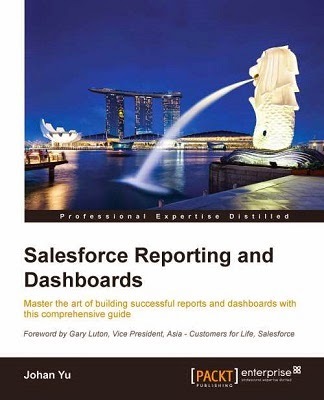 How to check Record Type enabled for Salesforce Profiles easily? To check if a record type is enabled for specific profile is easy, just open the profile and scroll to "Record Type Settings" sections. You can see and edit record type for specific standard or custom object. But, hang on, how about if I have 100 profiles? It mean, you need to open all 100 profiles and check it one by one. Hmm, not a good idea. 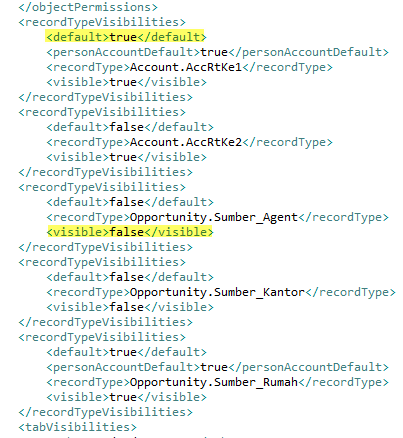 As of now (Summer '13 Release), there is no way to check this in Salesforce easily - which profiles are enable to specific record type. Admin have to manually open each profiles, then scroll to "Record Type Settings" section to check if the record type is enable for that profile. Can you imagine manual work if you have 100 profiles? Use Force.com IDE to identify which profiles have record type enable in specific object easier. Make sure to include ALL objects you want to check into Force.com Project Contents in Force.com IDE, otherwise you will not see the record type information in the profile. Next, can we update using Force.com IDE? Yes, you can just simply change the value from false to true; or from true to false. Once you save in Force.com IDE, it will save in Salesforce instantly. 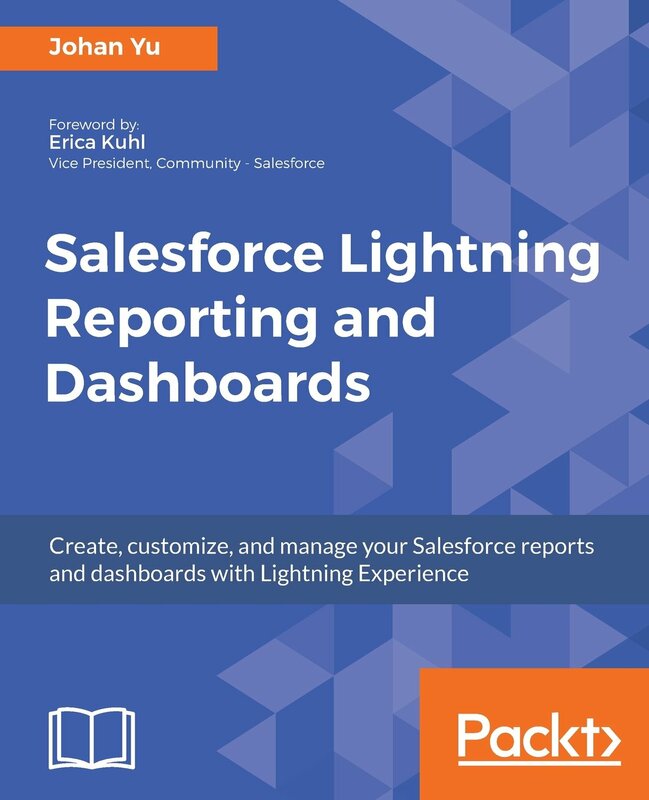 Salesforce: How to export Attachments ? @simplysfdc. Simple theme. Powered by Blogger.